Newcastle-based architects, JDDK Ltd, were double winners at the prestigious Lord Mayor’s Design Awards held on 30 January, winning both the Accessibility and Refurbishment categories with their schemes providing supported housing at Welbeck Close in Walker for Karbon Homes and the conversion of NBS’s Old Post Office in Newcastle. The Welbeck Close housing in Walker has seen the construction of five, two bedroom bungalows designed specifically for residents with autism or learning difficulties and one staff bungalow in a secure development with just one single point of entry adjacent to the staff office. The bungalows are detached to avoid issues of sound transmission and feature flexible internal layouts with three currently equipped with baths and two with a fully accessible wet room. The kitchen of each bungalow leads on to a private patio area with bedrooms on the most private and quietest side of the buildings. Externally, the layout includes secure external gardens and allotment areas with the bungalows positioned as far as possible from any noise in the parking area and access road. Welbeck Close was developed in partnership with Newcastle City Council and with funding from Homes England (formerly the Homes & Communities Agency). JDDK’s Refurbishment Award is for the very different conversion of Newcastle’s Old Post Office. Originally constructed in the 1870’s, the building became a major employer and focal point of the City handling parcels, letters and packets and facilitating money orders and telegrams before closing in 1999 as a result of Royal Mail restructuring and being split up into a variety of office uses. 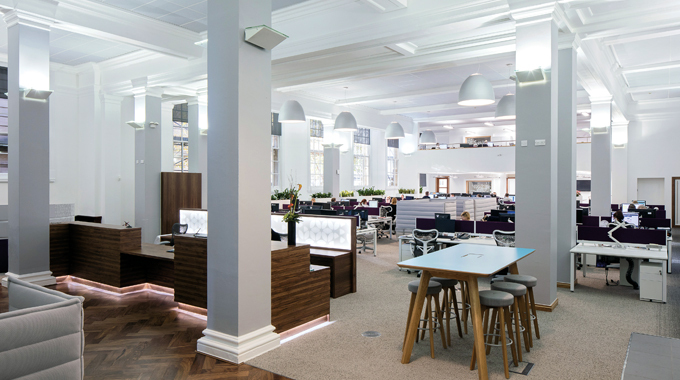 JDDK’s design has returned the Grade II listed building to its original unified state creating space for NBS’s 200 plus staff who have been brought together across two main floors. The building named ‘The North’s coolest office’ now contains some 3,500m2 of offices, meeting rooms and extensive staff facilities.. There are also exhibition, lecture and event spaces as well as incubator spaces that have since been let to local businesses. 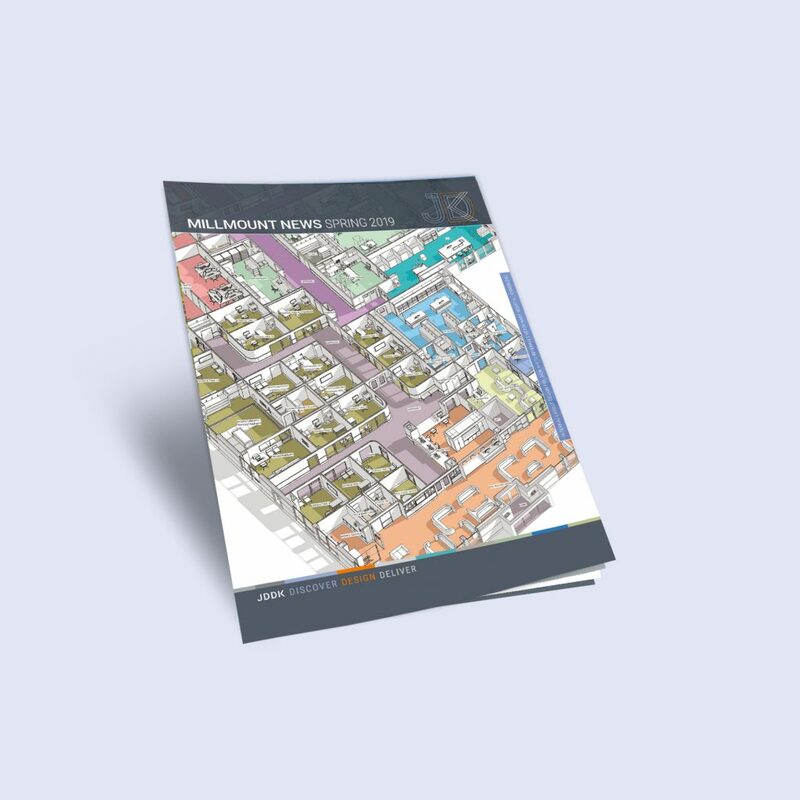 NBS also stipulated that the project should be a technology exemplar in the use of Building Information Modelling (BIM), one of the areas where the client is leading the way with the construction sector.